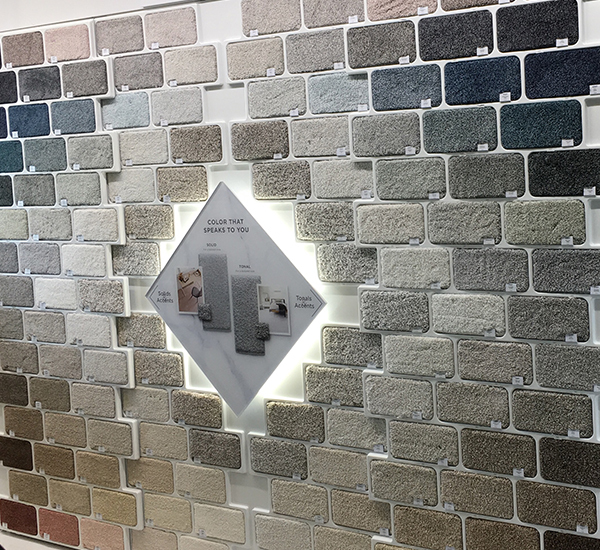 Kosciusko’s largest In stock flooring warehouse. Rugs made to any custom shape or size. 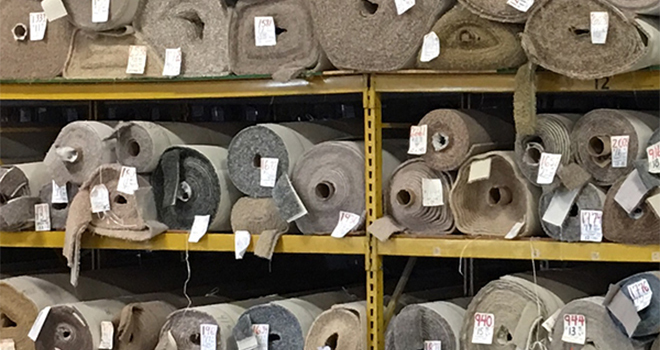 Warsaw – Accomplish all your home improvement goals with Brouwer’s Carpet and Furniture in stock selection. Brouwer’s Furniture located at 3333 E. Center St., Warsaw, is open from 9 a.m. to 5:30 p.m. Mondays through Thursdays; 9 a.m. to 7 p.m. on Fridays; and 9 a.m. to 4 p.m. on Saturdays. For more information, call 574-269-4070. 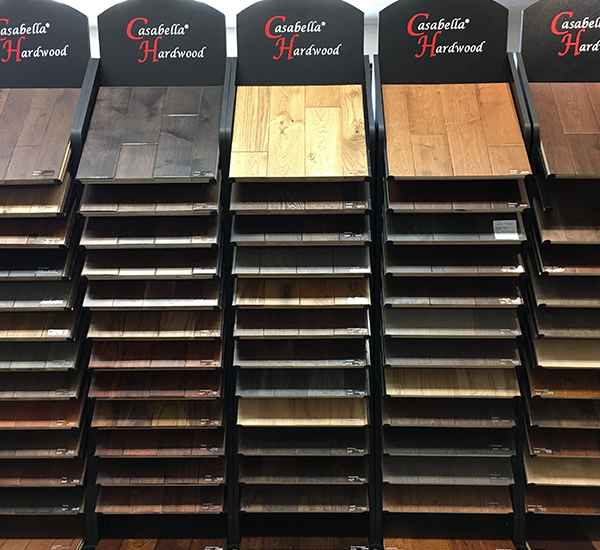 Large selection of hardwood flooring along with waterproof vinyl and engineered hardwoods. 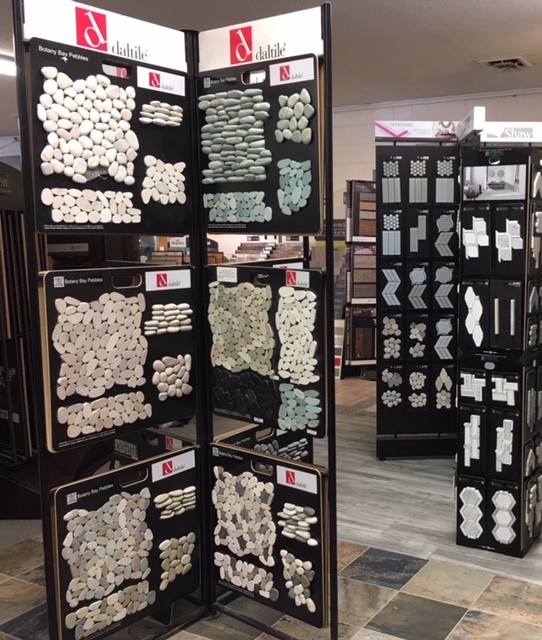 Large selection of backsplash tile for your kitchen and tile for your bathroom shower. Great selection to choose from.